Select Sermons by Dwight Lyman Moody was published by Fredonia Books (nl) in June 2001 and is our 65205th best seller. 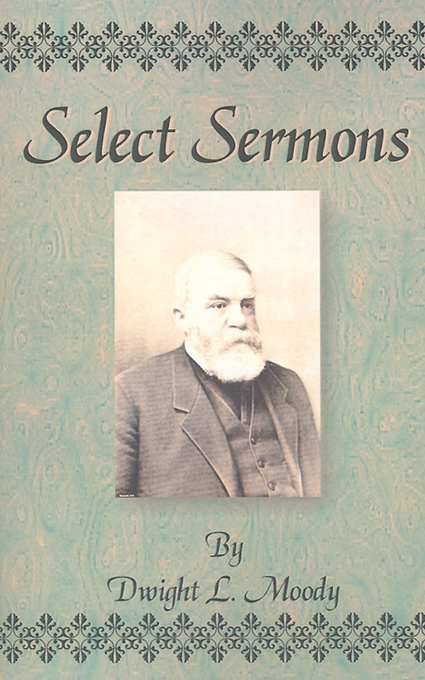 The ISBN for Select Sermons is 9781589633254. Be the first to review Select Sermons! Got a question? No problem! Just click here to ask us about Select Sermons.